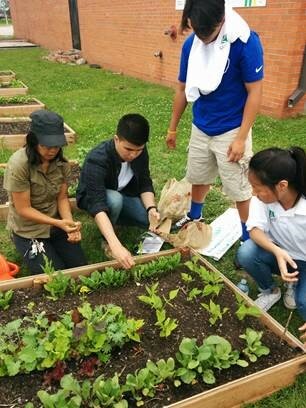 Community Gardens provide creative, hands-on ways to connect people with their environment, their communities, and their food. 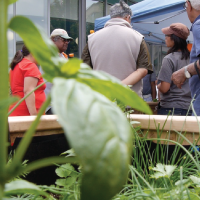 The Ecosource Community Gardens program uses community food growing spaces as sites to increase community engagement and provide hands-on learning opportunities about local food and sustainable food production. Development of new or expanded public community gardens in City of Mississauga Parks. Keep up with news, opportunities, and updates on Ecosource’s Community Gardens and Agriculture! Check out our events calendar for info on garden workshops, volunteer opportunities and community garden events! For more information on the program, please email communitygardens@ecosource.ca. Learn about new gardens taking root in our city. …has a brand-new outdoor learning classroom and community garden! 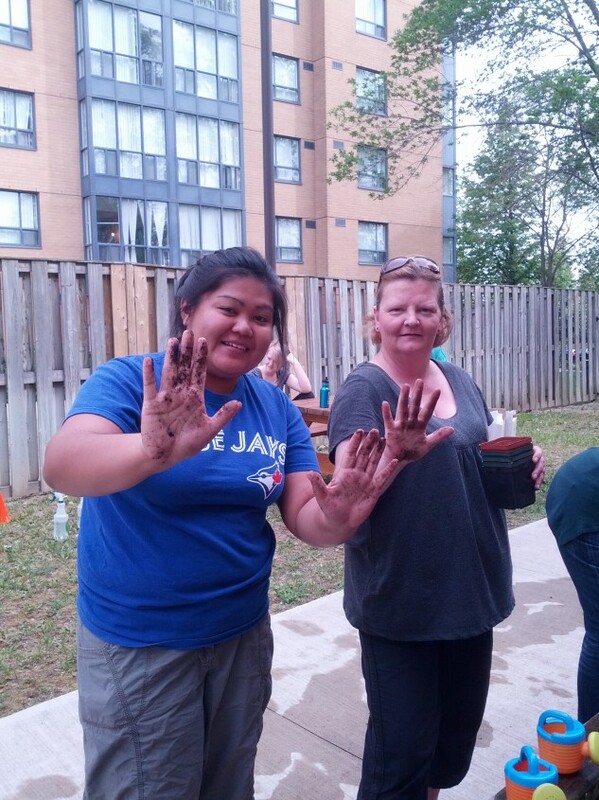 In May 2014, Ecosource hosted workshops for over 400 Castlebridge students, who came out to help plant the new garden! Ecosource also hosted workshops over the summer for interested residents and volunteers. Visit the map of Peel garden spaces to see where this brand new garden is located. 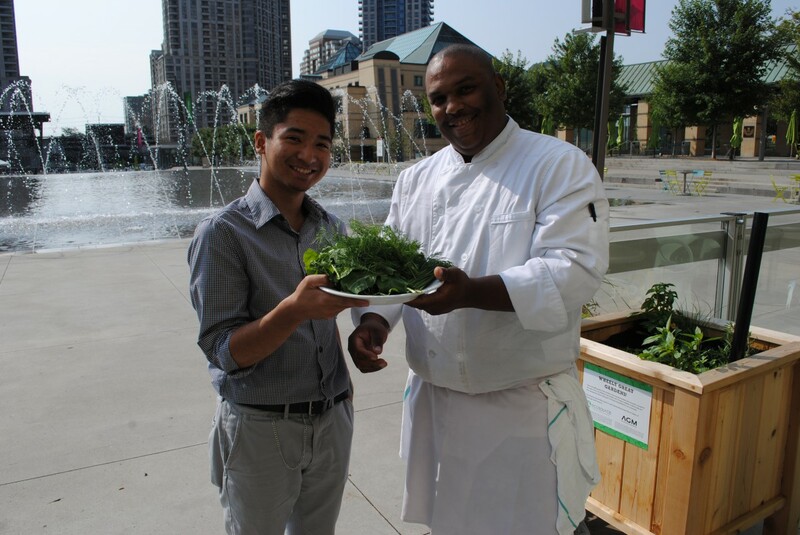 … is a joint partnership with the Art Gallery of Mississauga and Ecosource. 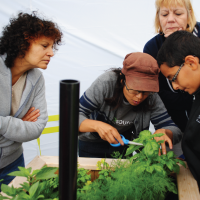 Through moveable gardens that foster hands-on learning opportunities and community outreach in the centre of our City, Wheely Great Gardens aim to inspire residents to think locally and share perspectives about taking part in food growing initiatives in our community. How can you get involved? 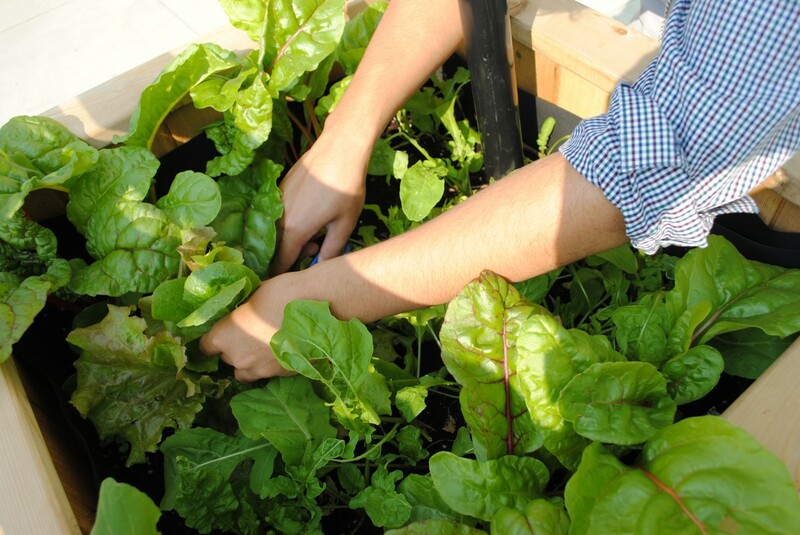 Join the AGM and Ecosource for an Ecosource Container Gardening Workshop in Celebration Square to learn more about what you can grow on a small balcony and different innovative kinds of container gardens. Win a chance to take one home! Check out our events calendar for details. …is located on the corner of Wolfedale Road and Central Parkway, is a not for profit community centre for new comer families and people in transition. The community garden is designed to bring new immigrants in Mississauga together with those who are fully resettled. It aims to be a place where community relationships could be developed, and that mentoring between families could happen alongside growing fruits and vegetables together. 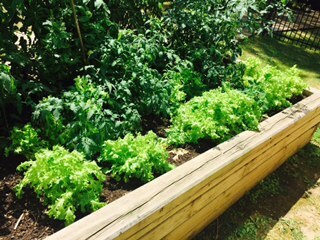 …started its very own organic garden this year through the support of our friends at Ecosource. It has been a wonderful, fun experience for both staff and residents! 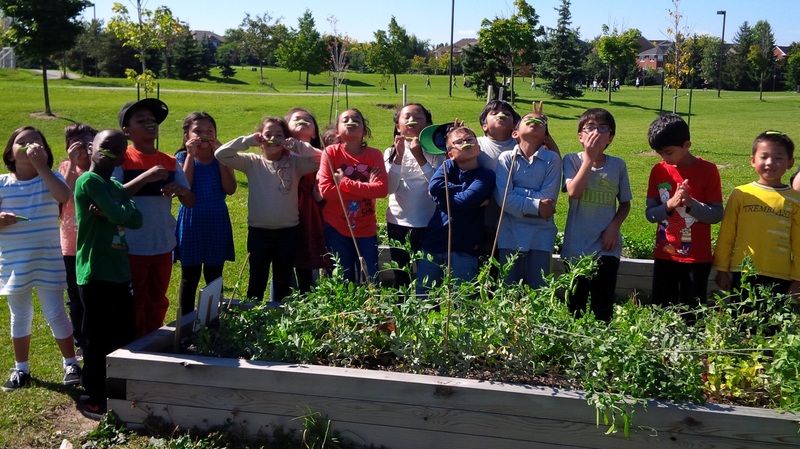 Our families enjoy fresh radish, basil, callaloo, mint, kale and many more to come. To reap what we sow has given our residents a huge sense of pride and accomplishment and allowed us further alleviate food insecurity. We hope to continue to run and expand our garden for many years to come! Our work in the community would not be possible without the generous support of our fantastic donors. Make a donation today and let's grow a green community together! Any contribution amount is welcome and all donations are tax-deductible.